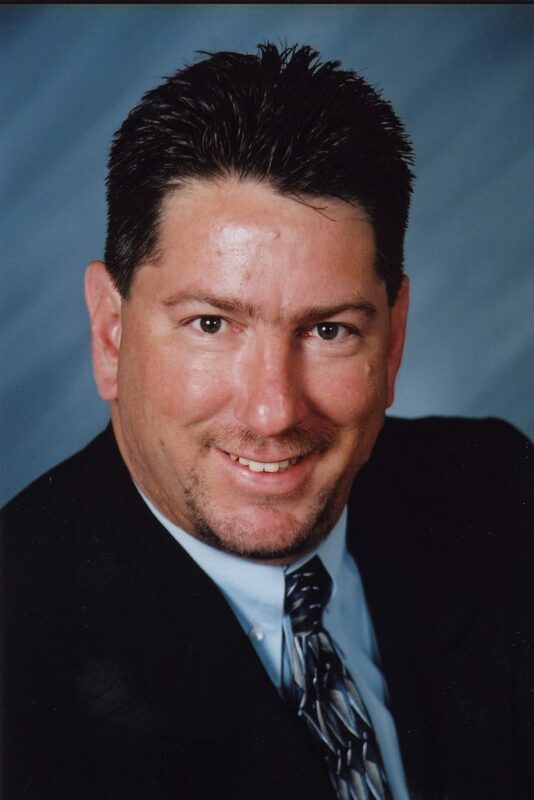 A native of South Florida, Mark Miloff has been active in the real estate profession since 2002 after moving from Fort Lauderdale to Cape Coral. Mark joined Miloff Aubuchon Realty Group as a New Homes Sales Consultant and quickly earned the prestigious designation of Certified New Home Sales Professional (CSP). His desire to succeed and help others enjoy the Florida lifestyle, drove him to become one of the top producers for the company. Make every day count! This is the philosophy Mark Miloff lives by. Mark’s life is centered around family and community. Whether he is coaching one of his three sons in a sport or working on a community project, his passion for making a difference is obvious. Giving back to his community is his main goal. Mark is always involved in some project whether it is helping the needy and homeless or volunteering at one of the many community and company events. Mark’s inspiration comes from his time spent in the Navy. He joined the service at age 18, became keenly aware of what it takes to be successful, and went on to receive many commendations and medals. He was also recommended for the Officer Candidate School. Soon after the Navy, Mark obtained his Bachelors Degree in Business at Nova University and worked at American Express for 15 years as a Customer Service Team Leader & Project Manager. One of Mark’s greatest achievements was the “Great Citizens” Award globally for American Express and being featured in the Wall Street Journal. When you need professional and friendly real estate services, you can look to Mark for assistance, and become one of his “customers for life”. Mark never looks back and makes every day count.